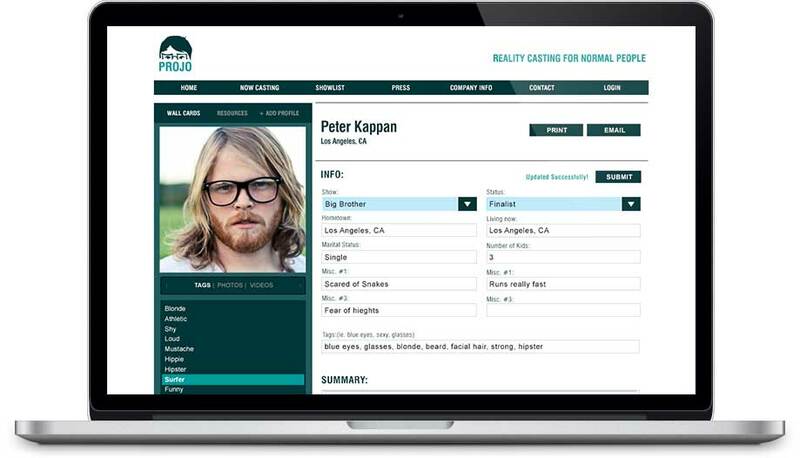 Made by people with over 30 years of experience in casting for reality television, Projo is a powerful web application that makes managing your talent easier than ever. The Basic Plan is Designed for Small Production Companies or the Overworked Casting Professional. The Premium Plan is Designed for Small to Mid-Size Production Companies or the Rockstar Casting Professional. 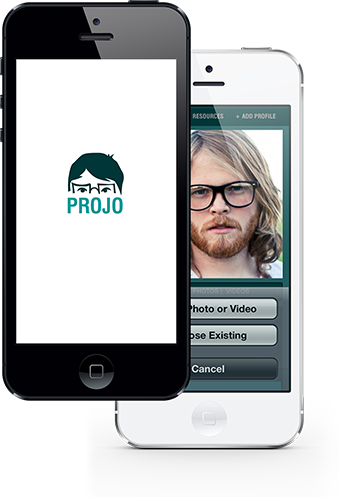 The Projo Plan is Tailored to meet the demands of Medium to Large Networks and Production Companies. Unlimited Shows!